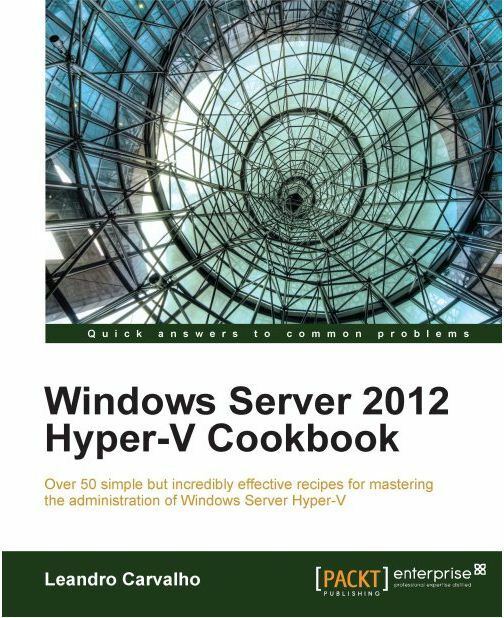 Windows Server 2012 Hyper-V ! It is a practical book for discovering the new Hyper-V v3.0 with all the features displayed and explained in a clean and understandable way. It’s a must have for everyone working with Microsoft virtualization. You can buy it at PacktPub, click here for the link. ISBN 978-1-84968-442-2 . Continue Reading Comments Off on Windows Server 2012 Hyper-V ! 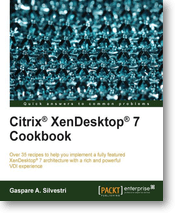 A few months ago I was asked to review the book Citrix XenServer 6.0 Administration Essential Guide, which I did. 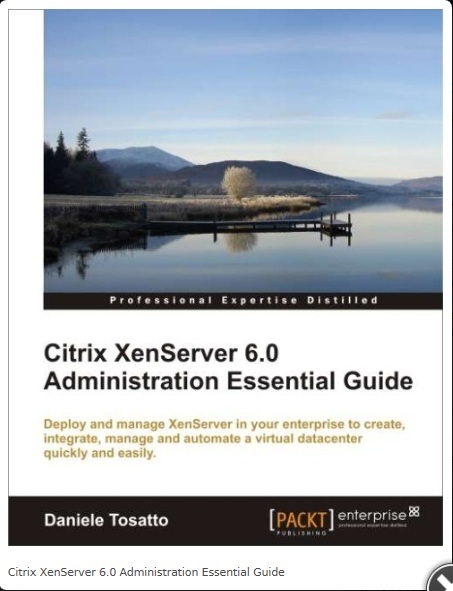 Now, the book Citrix XenServer 6.0 Administration Essential Guide is available!! 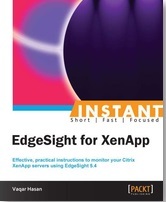 This book is the start for using XenServer 6 in a clear, practical way. The writer of the book is Daniele Tosatto, who is a Citrix specialist who works and lives in Italy.